The Governors Highway Safety Association (GHSA) cites speeding as the leading cause of fatal auto accidents in Texas. By their nature, the increased impact associated with speeding wrecks is a major contributor to the number of fatalities and serious injuries across the state. Research has shown that the speed of the vehicle directly impacts the effects of the auto crash. 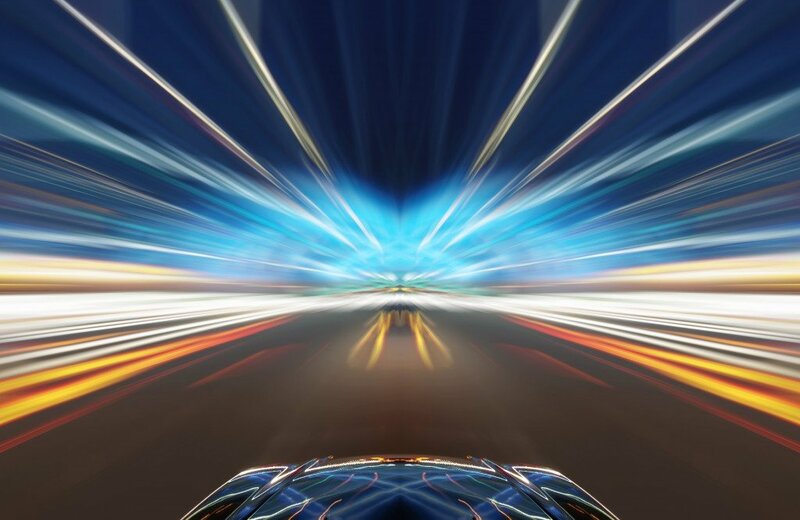 Unfortunately, research also suggests that just about all drivers are prone to speed at some point in time, thus increasing the possibility of serious injury. In Texas, anyone injured in a speeding wreck may be entitled to receive damages for lost wages, medical expenses and pain and suffering and mental anguish. This is true even if no speeding ticket was issued or if the ticketed individual was successful in having the speeding ticket thrown out of court. 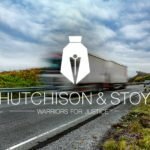 If you or someone you know was injured in a speeding wreck either as a passenger in the speeding vehicle or as a passenger or driver in a non-speeding vehicle, you should contact the firm of Hutchison & Stoy, PLLC in Fort Worth before you talk or go on the record with any insurance company. This precautionary advice will serve you well in just about any type auto accident. 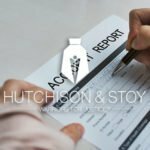 Let Hutchison & Stoy be your first call! The National Highway Traffic Safety Administration says that speeding is not confined to any particular age group or to either rural or superhighways. Basically, we are all inclined to speed for one reason or another. This inclination greatly increases the risk of injury or fatality in an auto or truck accident. For example, when Congress reduced the national speed limit to 55 mph in 1974, traffic fatalities decreased by an impressive 16 percent. Speeding counts! The Insurance Institute for Highway Safety (IIHS) says there is no doubt that vehicle speed and crash severity are directly related. The faster vehicles travel, the greater the risk of serious injury. Consider these facts about speeding wrecks in Tarrant County in 2014. Speeding on the open highway is one thing but sometimes speeding wrecks are caused by driving too fast in foul weather or on roads that are under construction. When driving, the driver has a responsibility to adjust speed according to these conditions. Furthermore, there can be other road situations where reduced speed is mandated. Failure to adjust to external conditions can cause serious speeding wrecks at speeds below posted limits. 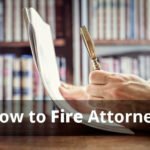 Many speeding wreck cases can be settled out of court but many times victims engage insurance company representatives before they get legal advice. In speeding wreck claims, your first call should be to the personal injury attorneys at Hutchison & Stoy, PLLC of Fort Worth. Contact the office at 817-820-0100 to discuss your case and receive a free consultation regarding your claim or fill out an online application right now. Speeding wreck cases are not always as clear as they may seem, especially when the insurance company sees an opportunity to deny payment. Be safe, be smart. Contact the personal injury lawyers at Hutchison & Stoy, PLLC today at 817-820-0100 before you discuss your speeding wreck with anyone else.